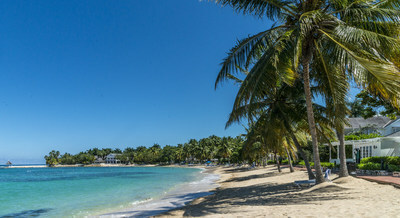 MONTEGO BAY, Jamaica/ — Half Moon, the legendary Jamaica resort located on 400-acres of beachfront property, is excited to announce the launch of five new Specially Offered Packages available to travelers, featuring unique experiences and premier accommodations at attractive rates. As an icon of Caribbean hospitality with a legacy of distinguished service, Half Moon is the ideal warm weather destination for travel this winter. 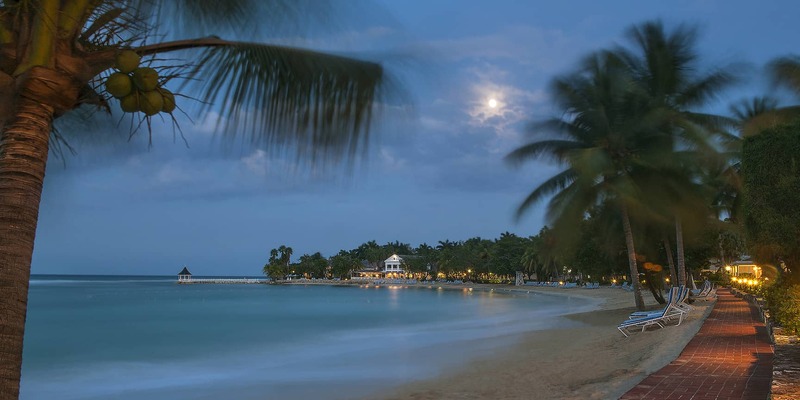 “We are delighted to debut a diverse array of new travel packages as there is truly something for every traveler to enjoy at Half Moon, from an authentic taste of Jamaican cuisine and culture to spa to golf and so much more,” said Sandro Fabris, General Manager at Half Moon. Bed & Breakfast – Families, couples, and solo-travelers alike will receive complimentary breakfast, roundtrip airport transportation and 10 percent off Half Moon’s best available rate on ocean view rooms and suite accommodations. Rates start at $258 per night for a minimum of two nights. Travelers must book by January 31, 2018 for travel through December 20, 2018. Spa Your Way – Spa and wellness enthusiasts will explore the soothing and specially curated pampering experiences at the award-winning Fern Tree Spa – the largest spa in the Caribbean. Travelers receive complimentary breakfast, roundtrip airport transportation and 15 percent off Half Moon’s best available rate on room, suite and villa categories. Rates start at $426 per night for a minimum of three nights. Unlimited Golf – Golfers will enjoy unlimited rounds of golf on Half Moon’s own Robert Trent Jones Sr.18-hole par-72 championship course and the added option to play at the White Witch and Cinnamon Hill courses. Guests receive complimentary breakfast, roundtrip airport transportation and 15 percent off Half Moon’s best available rate on ocean view rooms and suite accommodations. Rates start at $426 per night for a minimum of three nights. Guests who stay seven to 13 nights can play three rounds, per person, per stay at White Witch and Cinnamon Hill while those extending to 14 nights will be offered four rounds. Premium Plan – Epicureans will take advantage of complimentary daily breakfast, lunch and dinner at any of Half Moon’s dining venues including the award-winning Sugar Mill, in addition to a daily beverage credit of $120 per person. Travelers receive 10 percent off Half Moon’s best available rate on all rooms and suite accommodations. Rates start at $679 per night for a minimum of three nights. Resort Credit – Vacationers in search of an added-value getaway will receive up to $1,000 resort credit, which can be applied towards Half Moon’s many activities including spa, equestrian centre, and watersport experiences as well as at the bars and restaurants on property. Rates start at $907 per night for a minimum of three nights for accommodations in Royal Suites, Imperial Suites and villas. Guests must book by January 31, 2018 for travel through April 30, 2018.